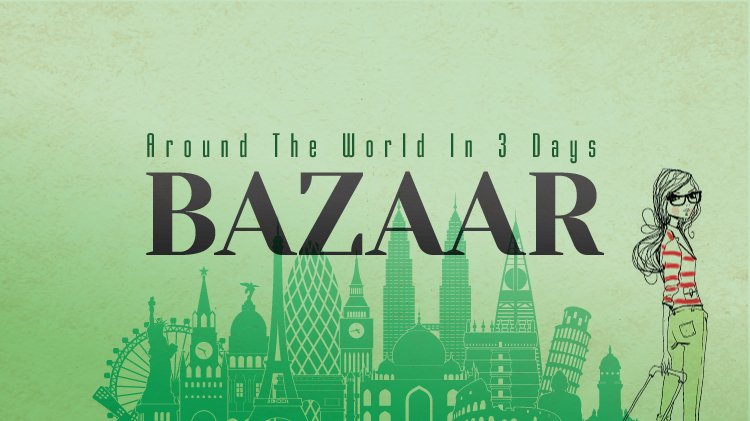 Date: Mar 8 2019, 10 a.m. - 7 p.m.
Come to the Around the World In 3 Days Bazaar at the Special Events Center! Friday, Mar. 8, 10 a.m. - 7 p.m.
Saturday, Mar. 9, 10 a.m. - 7 p.m.
Sunday, Mar. 10, 10 a.m. - 5 p.m.
Ceramika Spanish ceramic bowls, platters, plates, etc. Woodamour Di Massin Andre Assorted Belgium home decorative items, mirrors, etc. Take advantage of this perfect opportunity to find your unique European gifts for friends, family, and yourself. Stroller-friendly and great for the entire family! Open to all U.S. ID cardholders. *Sponsorship does not imply Federal endorsement.